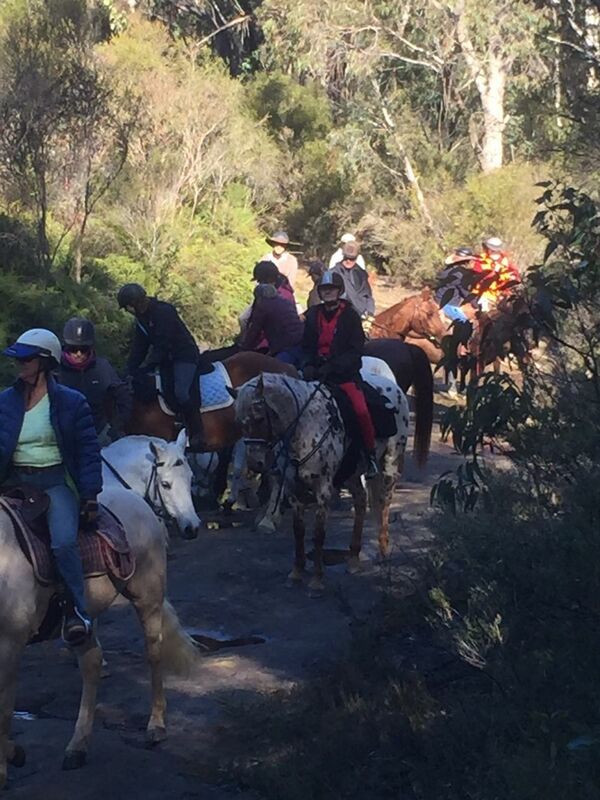 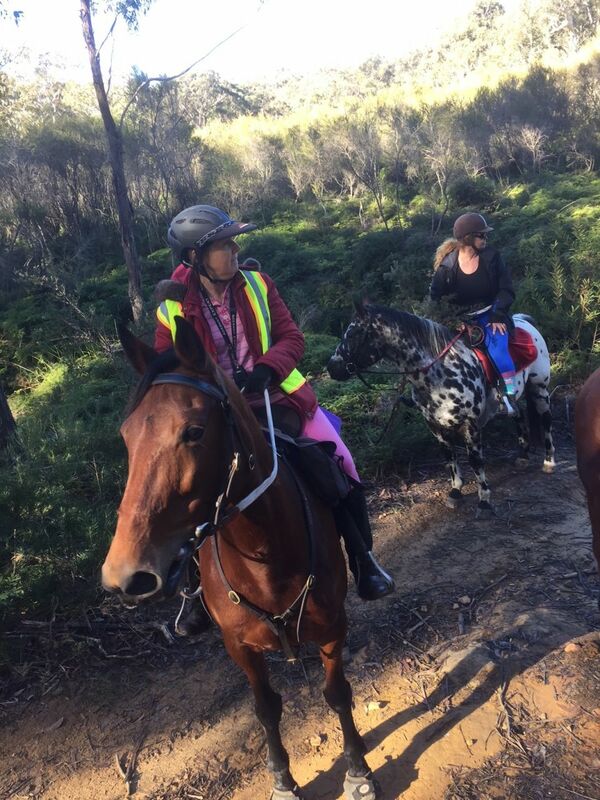 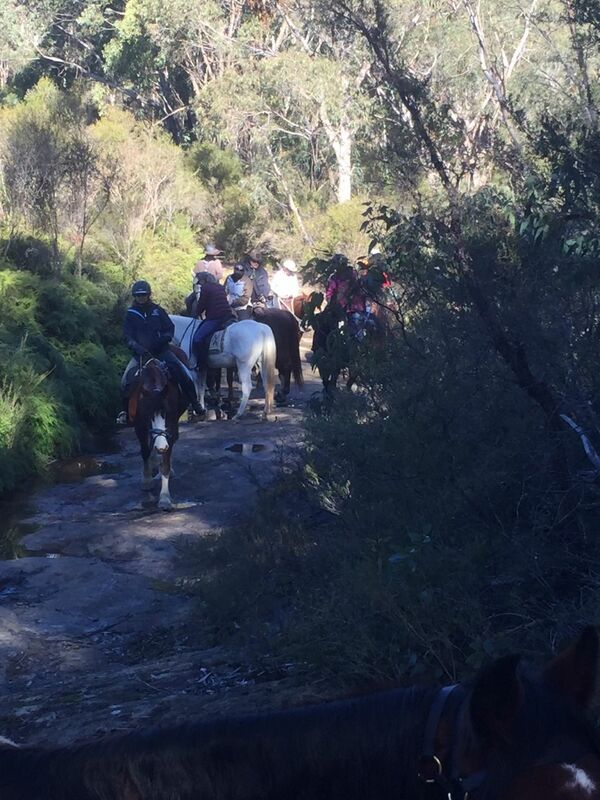 Cumberland is one of the first trail riding clubs in NSW. 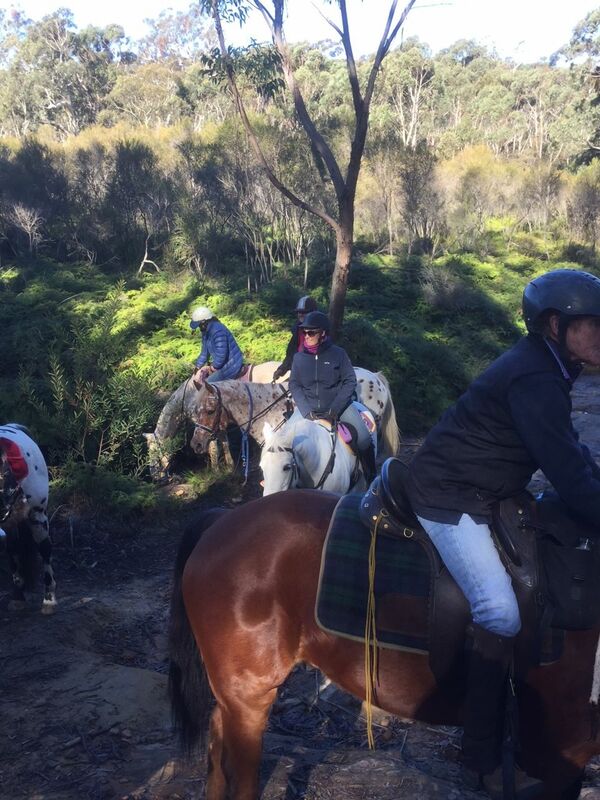 Members from all across Sydney and outer areas. 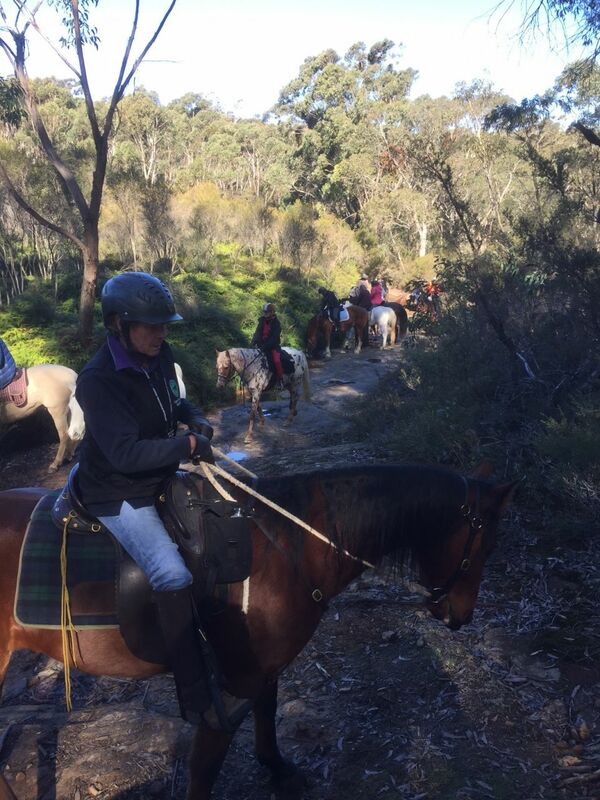 Weekend ride on a property at Googong just south of Canberra .